TPV Podcast, Episode 45: Special Guest, Joel Salatin from Polyface Farm! Ep. 45: Special Guest, Joel Salatin from Polyface Farm! 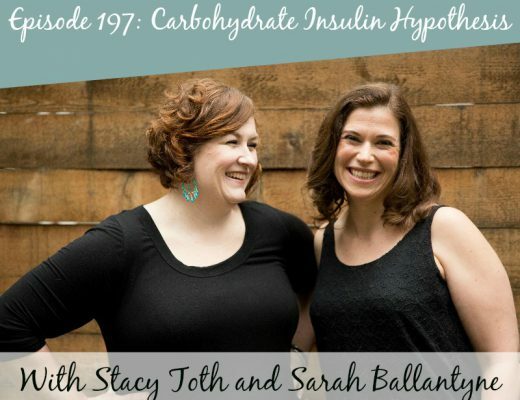 In this episode, Stacy and Sarah are joined by Joel Salatin, proprietor of Polyface Farm, author, and key advocate in the sustainable farming movement, to discuss the health and environmental benefits of pasture-raised meat. 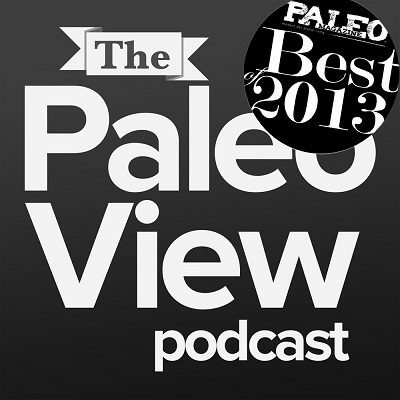 The Paleo View (TPV), Episode 45: Special Guest, Joel Salatin from Polyface Farm! Sarah has decided to head to Virginia for the Beyond Bacon release party on July 5 – it is her first time away from her family, which she is kind of nervous about, but is way excited! Beyond Bacon comes out next week! 13:10 – Science with Sarah: How does pasture-raised meat and CAFO-raised meat differ in terms of nutritional content? Are there animals that are easier to raise over others? People need to remember that you are what you eat, you want meat that is being exercised and receiving sunshine, fresh air, healthy feed, etc. What do pasture-raised pigs eat? What is involved in restoring over-worked depleted land to its natural habitat? What questions should buyers ask their farmers when sourcing local pasture-raised meat? What should they be looking for? Do you have any suggestions for people who want high quality meat on a tight budget? What are your favorite cuts of meat that you raise at Polyface? Thank you for leading the real food movement the way you have! Lots of big bloggers will be there for you to meet – Sarah, George, Bill and Hayley from Primal Palette, Russ from The Domestic Man, Stefani Ruper from Paleo for Women, and Aimee Buxton, Stacy’s photographer – so come hangout! Be sure to keep watching the Paleo Parents site in the upcoming weeks with all of the Beyond Bacon giveaway promotions! Thanks for listening and happy bacon days! 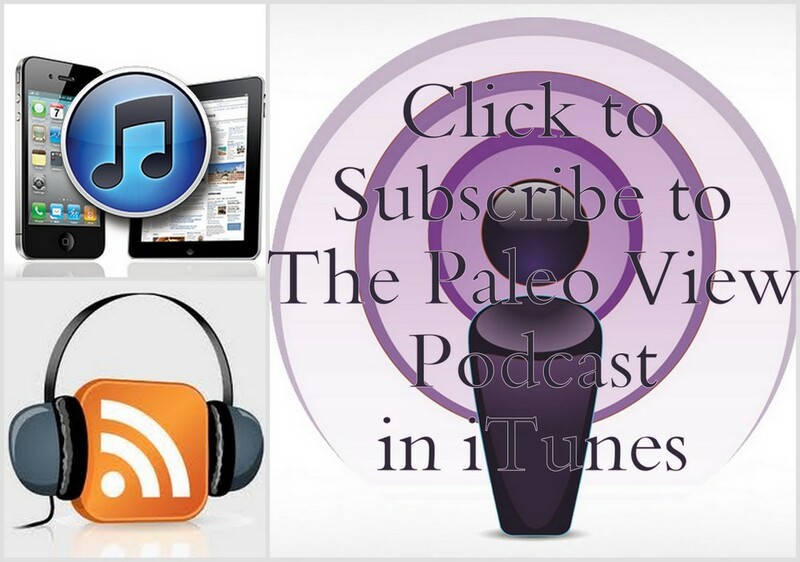 TPV Podcast, Episode 252: How Do I Lose Weight With My Restrictions Without Going Low Carb?